Looking for Spare interCHANGE ? Everyone likes finding hidden money lying around the house. 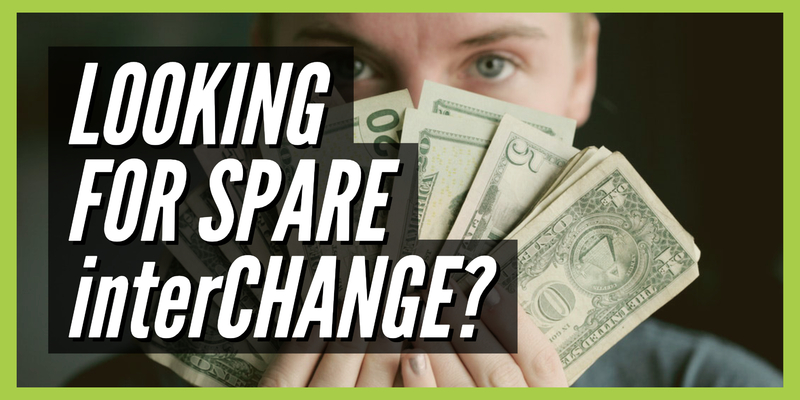 A $20 bill in last year's coat pocket, a $5 bill in the center console of your car, or even the loose change under your couch cushion is always a nice surprise. And what's the first thing you think of when coming across "found" money like that? If you're anything like me, you think of what you can buy. Because let's be honest, "found" money is "free" money. 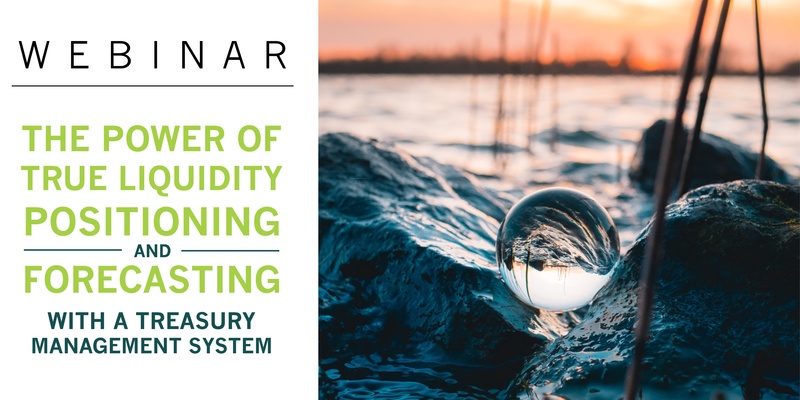 On September 13th, Nitor hosted a 1-hour webinar discussing how to make better, strategically-informed decisions about liquidity, titled: The Power of True Liquidity Positioning and Forecasting with a Treasury Management System. This session, featuring Jeff Scott, Principal at Nitor, highlighted the importance of implementing a Treasury Management System. Now, more than ever, organizations depend on Treasurers to be the fiscal watchdog. 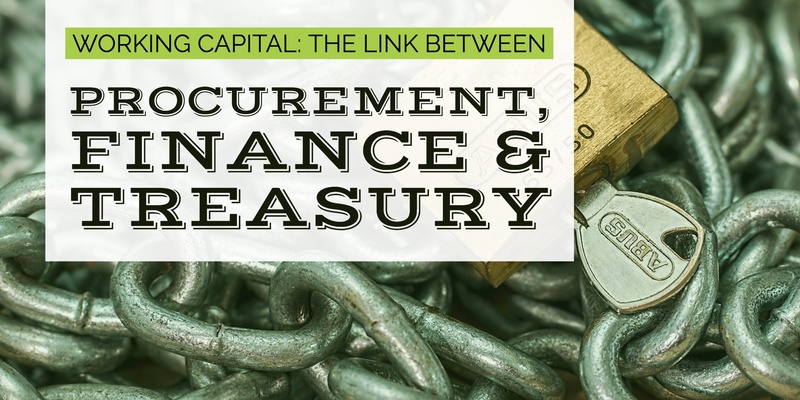 Most critically, Treasurers are asked to be the steward of the company’s most important asset: Cash. 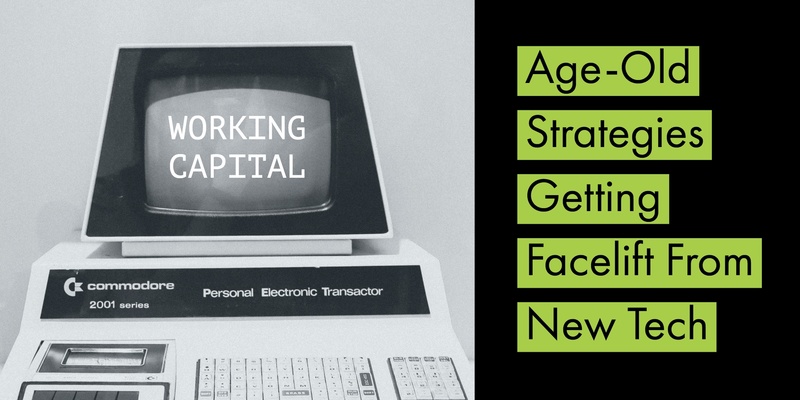 Everyone knows this asset is the life blood of an organization, propelling the generation of goods and services and the rewards that come along with their delivery. 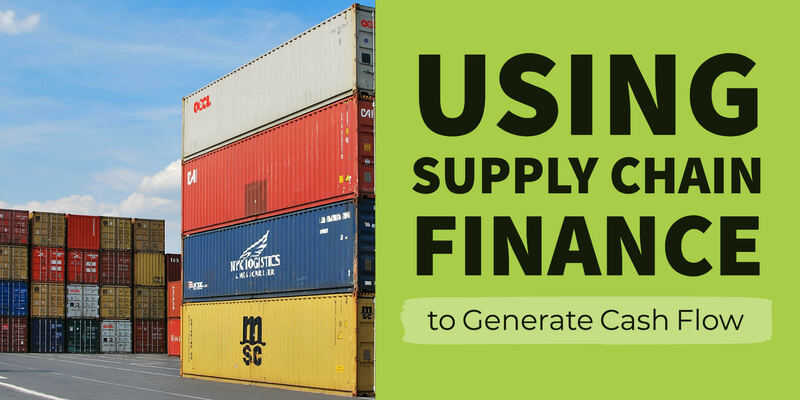 Treasurers also keep the organization running smoothly by forecasting what financial flexibility the organization can rely upon through various business cycles. Because when cash runs out, or if there’s even a question about liquidity, production is thrown off, or worse, grinds to a halt. CFOs today depend on the strategic function of treasurers more than in previous years. 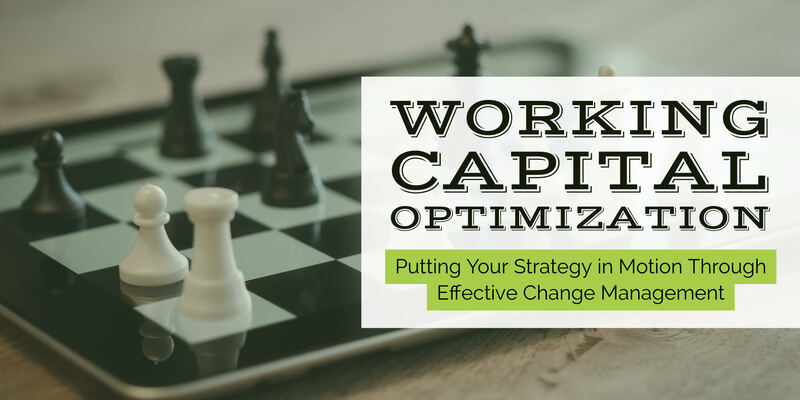 One reason why the treasurer’s role has become more aligned to the CFO’s agenda is a direct result of the treasurer’s ability to unlock value within the organization at a low cost, and drive strategic objectives of the CFO, such as offering a more comprehensive view of cash and payments, acquisition strategies and capital allocation strategies. CFOs today are under more pressure than ever before from their board of directors and CEO to unlock trapped cash. Unfortunately, regional operations hold unnecessary cash buffers to protect their balance sheet. 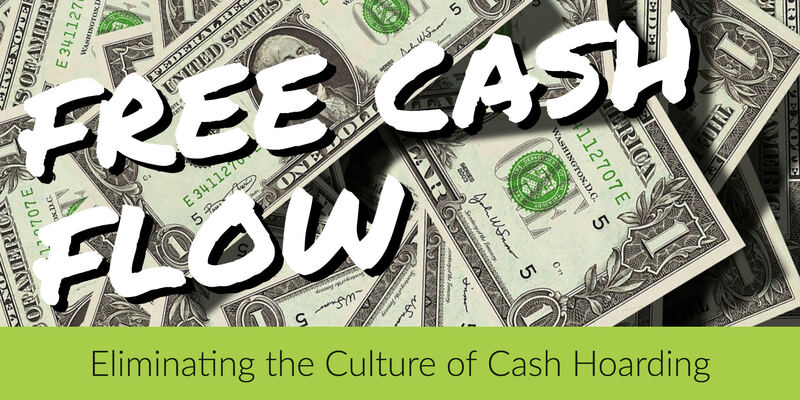 This cash-hoarding culture is detrimental to free cash flow, and could eliminate the opportunity to execute the corporate capital allocation strategy, including share repurchase targets, corporate debt repayments, shareholder dividends, and M&A initiatives. 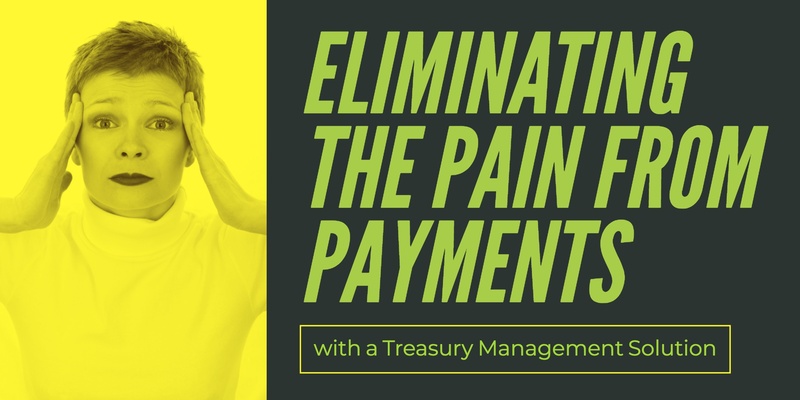 Treasury professionals who manage cash are faced with many challenges, especially if they have not invested in a modern solution to help centralize their payments operations. These challenges are amplified when considering the recent escalation in payments fraud. More than three-quarters (78 percent) of organizations admitted that their payments operations were targeted by fraudsters last year, according to the Association for Financial Professionals (AFP’s) 2018 Payments Fraud Survey. Companies using disparate payment systems, applying inconsistent controls, and adopting manual payment policies, rather than digitized policies were more likely to have experienced loss from fraud, according to the survey. Furthermore, AFP’s research found that business email compromise (BEC) has become a very significant fraud threat, with 77 percent of organizations experiencing it in 2017.